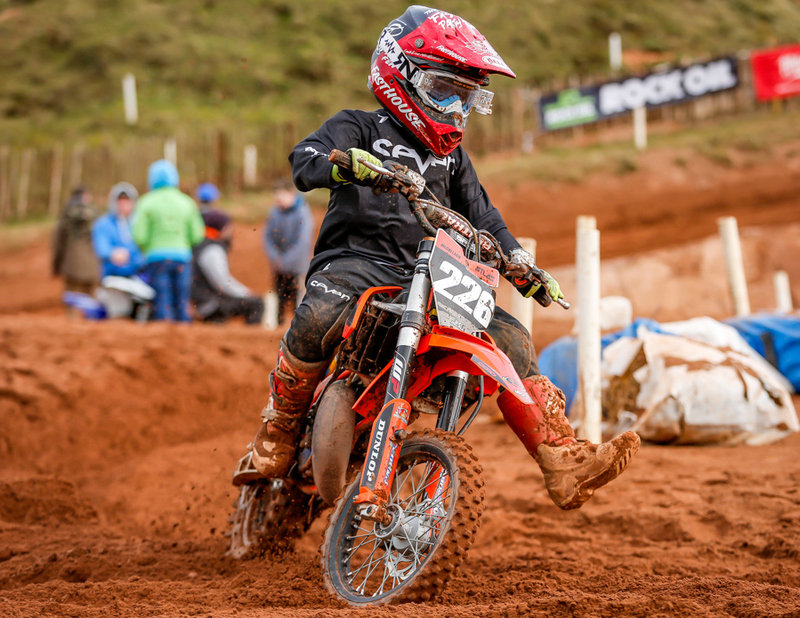 Round 1 of the MRA Ulster youth championships took place on Saturday at the excellently prepared Desertmartin motocross track. 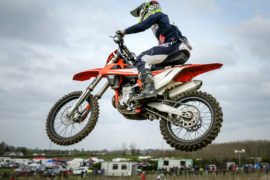 A sunny morning and a dry track greeted over 80 youth riders and a full line up of adult support. 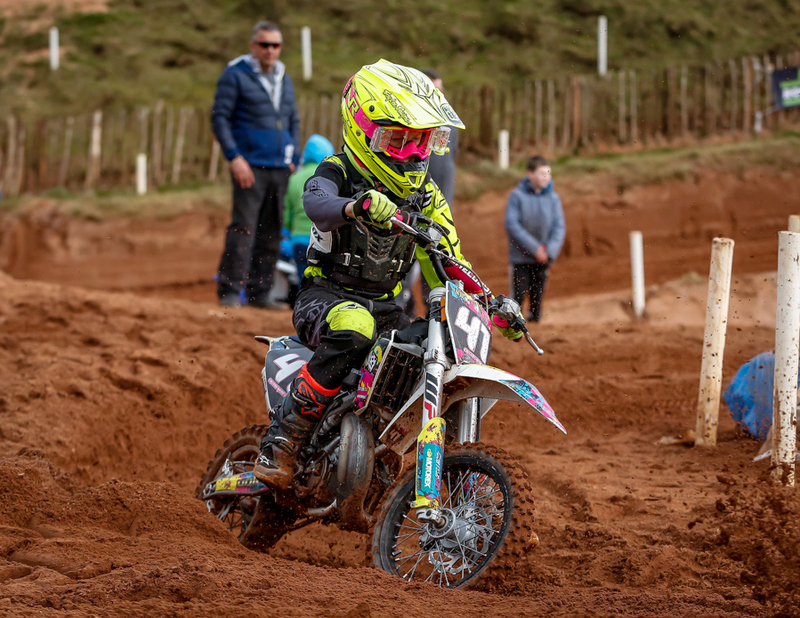 The automatic 50cc bikes got things underway, Hayden Gibson putting on a dominant display winning all three races by at least 30 seconds in each race. Race one, Ethan Gawley was the runner up from Kyle Graham, Nathan Austin was fourth Alekss Lopatins fifth and rounding out the top six was Josh Crichton. Race two, Gibson’s winning margin was out to 50 seconds this time. 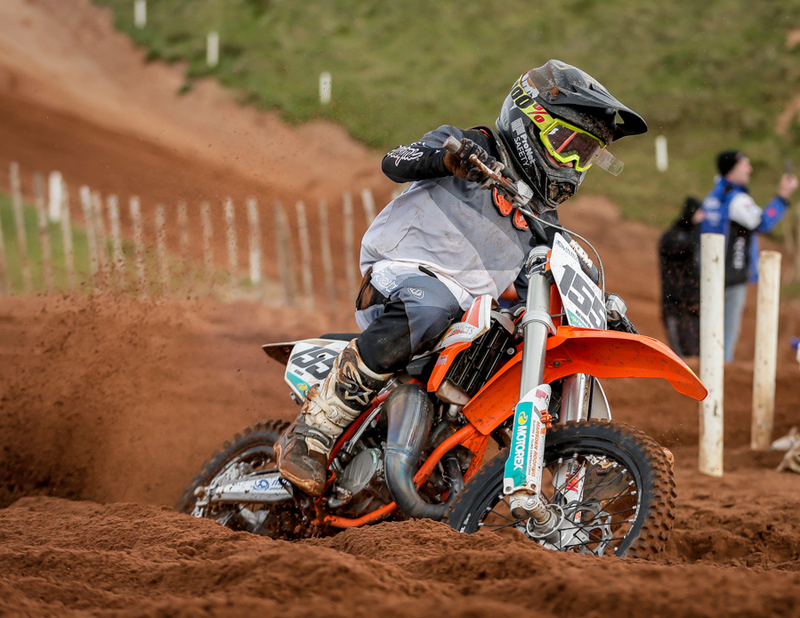 Kyle Graham was the runner up followed by Nathan Austin in third, Ethan Gawley was fourth, Josh Crichton was fifth and James McCann rounding out the top six. Race three, Gibson’s winning margin was 46 seconds with Ethan Gawley the runner up and Kyle Graham rounding out the podium in third. 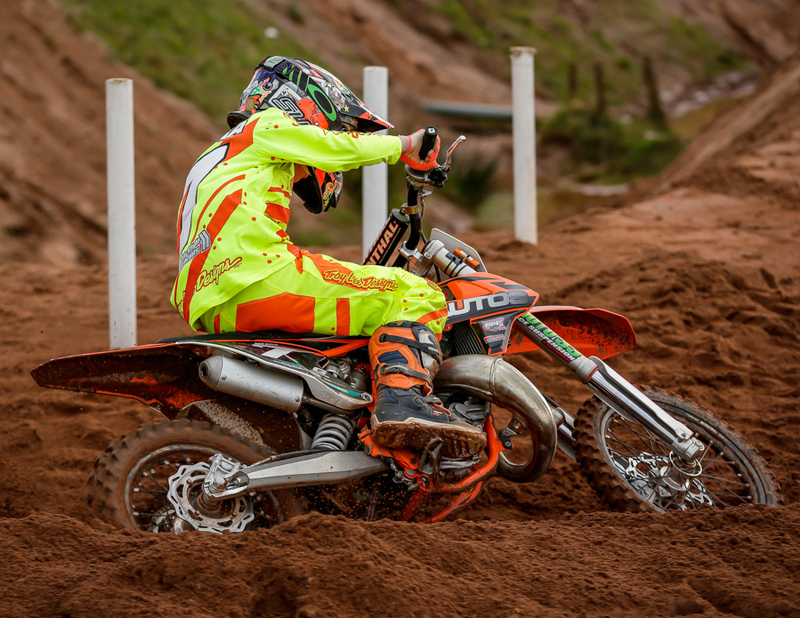 Nathan Austin was fourth, James McCann fifth and Ben Scott in sixth. 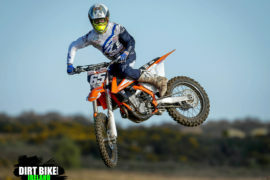 The 65 class was next out on track where Ben McConville was the man on form coming away with a hat trick of wins – his biggest winning margin in race three with a 52 second advantage. 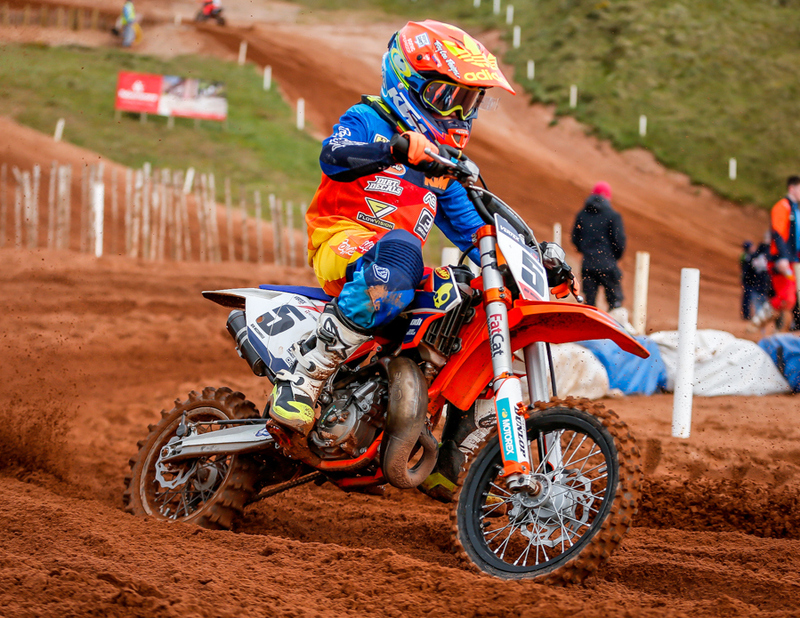 Lewis spratt was the nearest challenger to McConville, finishing with two seconds and crashing early in race three and finishing in third. 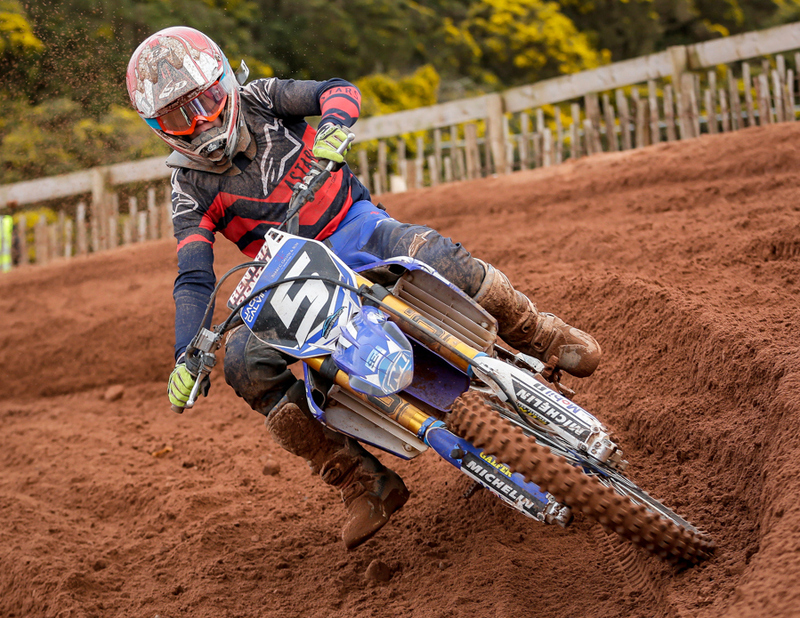 Micheal McCullagh came away with strong finishes race three being his best where he managed a runner up spot, third in race two and fifth in race one. Benas Blazevicus was consistent all day finishing with three fourth places, with a crash in the final turn of race three costing him a second place finish. 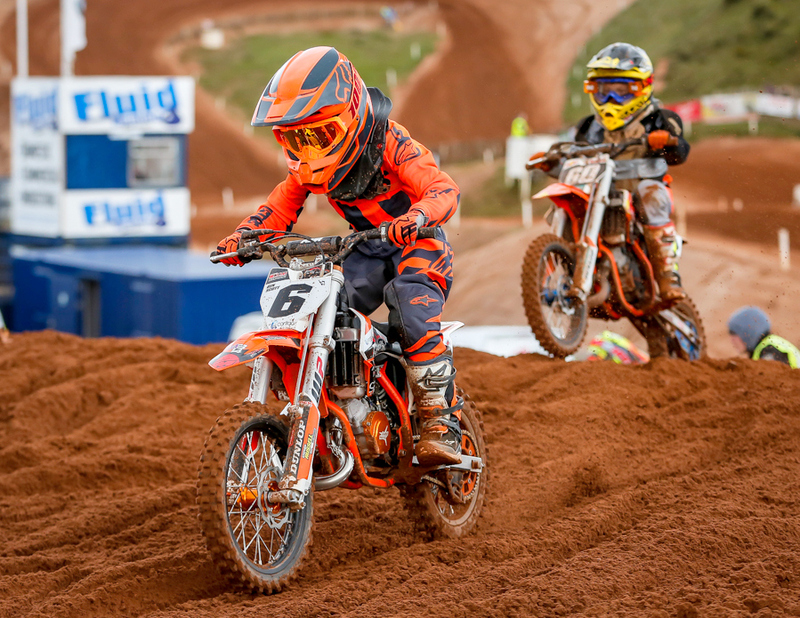 The cadet end of the 65 races for the first year 65 riders saw Noah Annett come away with two first place finishes and a second. 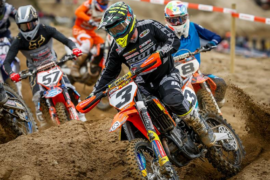 Shecoby Rainey picked up the race one win and finished up third and fifth in race two and three. 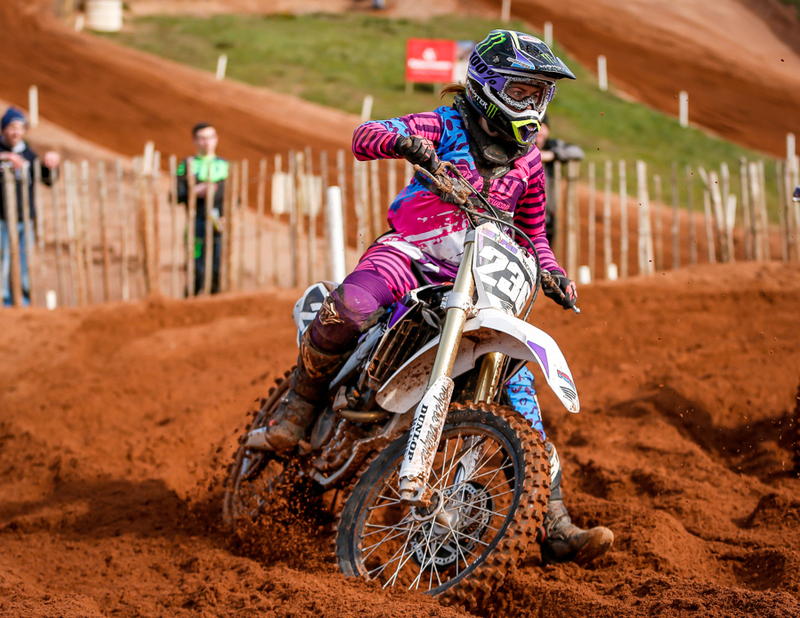 Cameron Woods was never far from the front finishing with two second place finishes in races two and three. Robijs Depers was consistent all day finishing up with two third place finishes and a fourth. 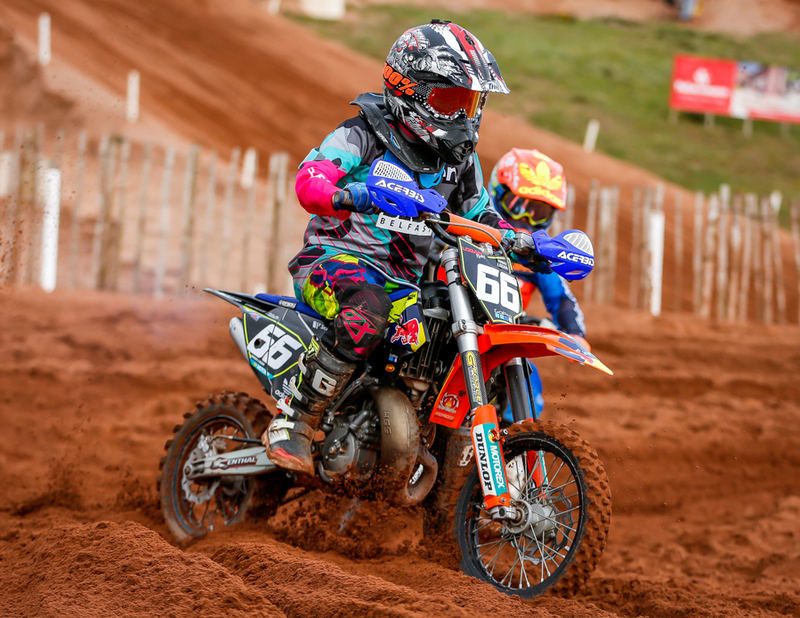 In the 85 small wheel class, Alex Henderson was the rider who took the overall – even mixing it with the big wheel 85 riders he came away with two first place finishes and in race three ending up second behind Finn Wilson who ended up second in the other two races. 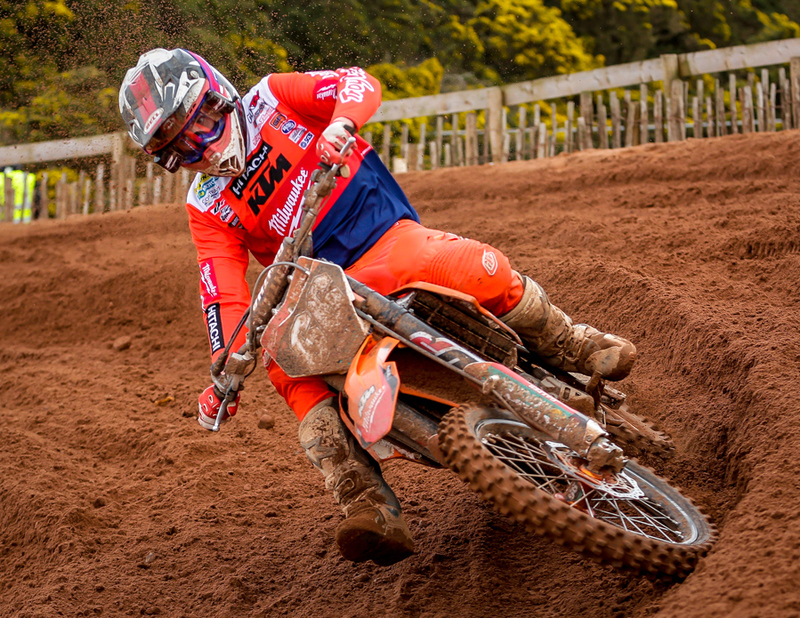 Brett Kelly had a steady day ending up with two third place finishes and a fourth in race one. 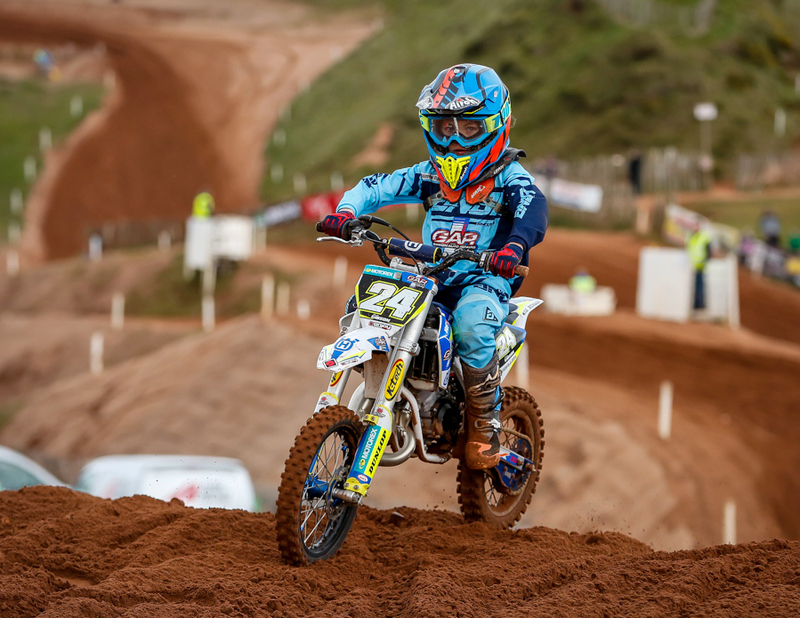 Jack Meara started his day strong with a third in race one, a fourth in race two and eighth position in race three. 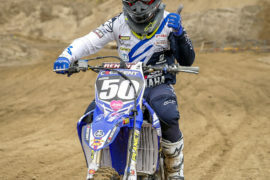 Gabriels Golturenko, another rider moving up from the 65 had a steady day ending up with two fifth places and a fourth place finish. 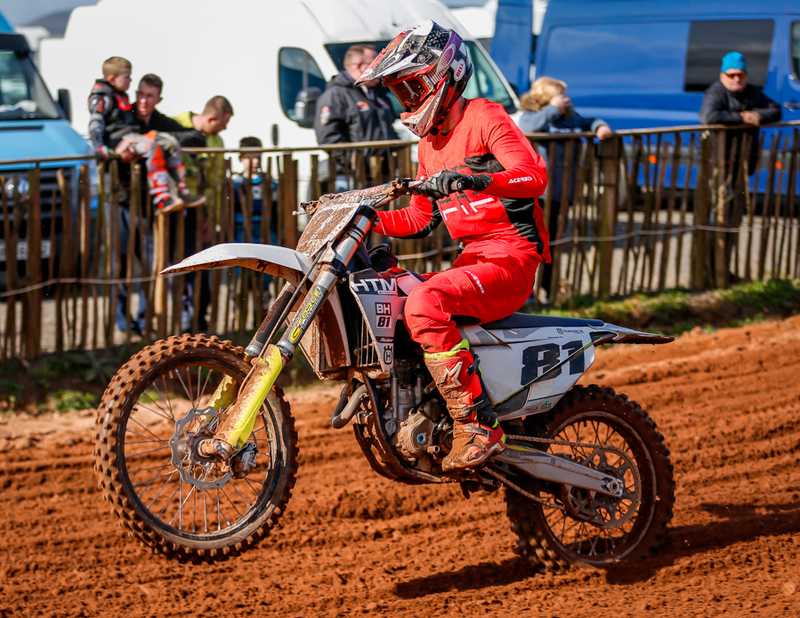 The 85 big wheel category produced some fast racing where Jay Sherry showed everyone the way round winning all three races in a convincing fashion, looking controlled and very stylish. Drew McCreanor tried to keep the pressure on Jay all day but just couldn’t get the gap down and finished up in second place in all three races .Matthew Beattie, Oisin Hughes and Charley Irwin fought over third place all day with Beattie coming out on top taking third twice and fifth race three. 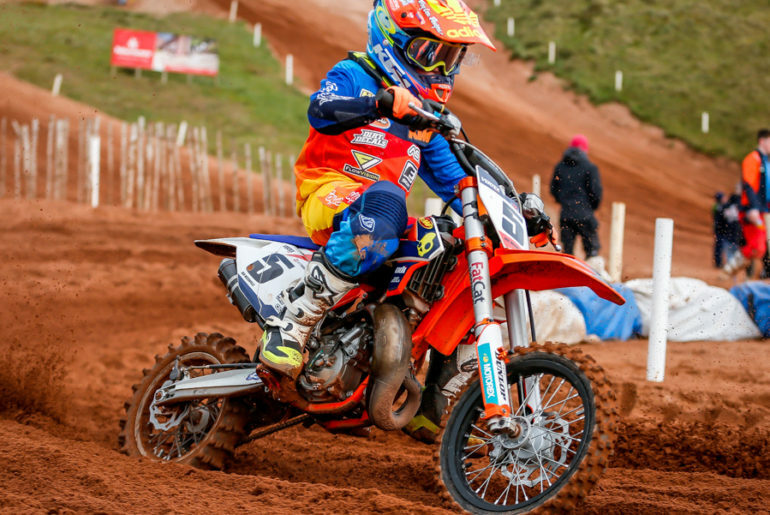 Oisin Hughes finished up with three fourth place finishes and Irwin came away with two fifths and in race three coming home in third after Hughes and Beattie had a coming together. 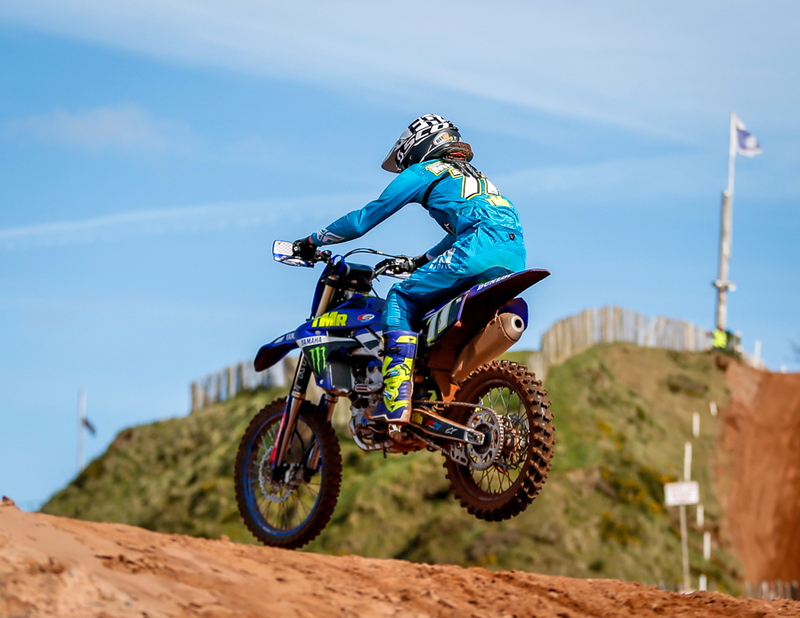 The 125 class which runs along side the 250 4 stroke class was won by Niall Creggan on his husqvarna coming away with 3 wins and jack Moore had bike troubles in race 1 and came back with 2 solid 2nd place finishes in races 2 and 3. 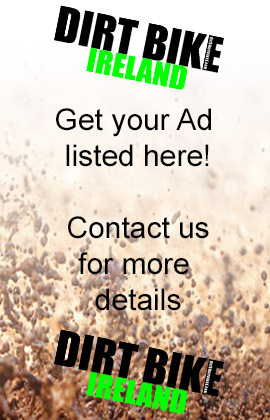 Ross kearns, Ross Simpson and Stephen bailie were in the top 5 each race. 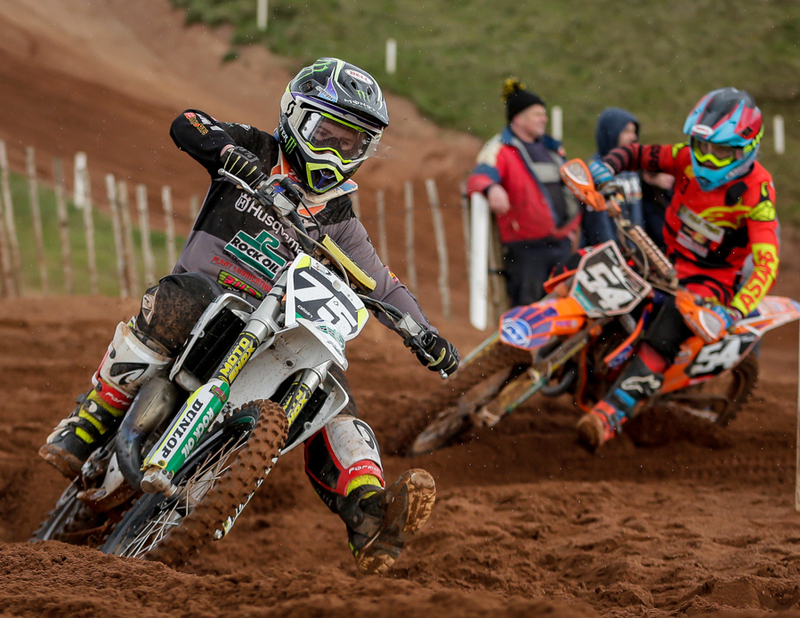 In the 250 4stroke (mx2) class jack galvin made the trip up from cork and came away with 3 wins from 3 start to make the trip home a little more enjoyable . 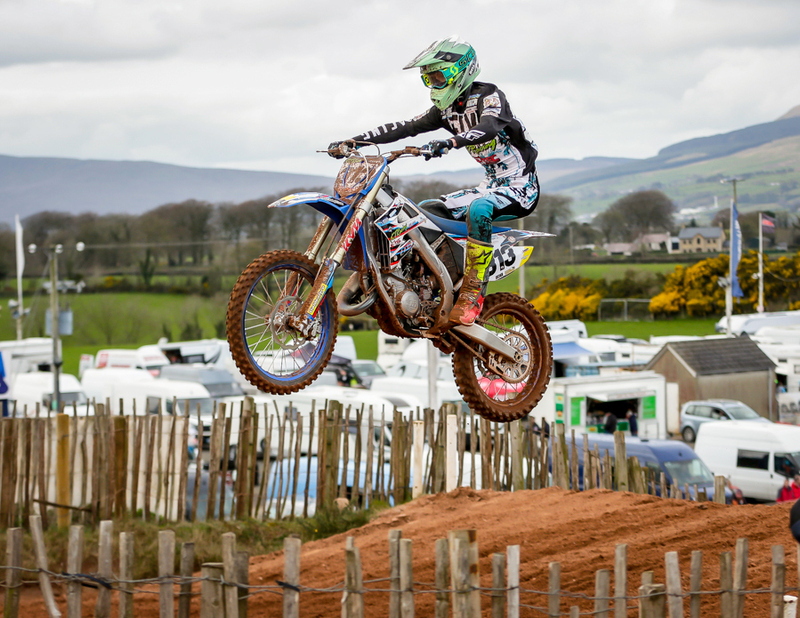 Conor Mullan was consistent all day coming away with 3 strong 2nd place finishes. Harry Buckley finished up the day in 3rd with 2 3rds and 4th . A big well done to the cookstown club who ran a flawless event and had all wrapped up for shortly after 4pm. 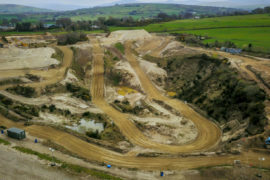 Next up for round 2 of the championship will be at robinsons moto park in claudy on 20th April.